Here’s a look at their backgrounds and how they can contribute this season. 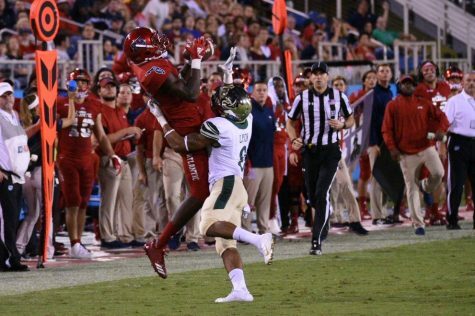 The FAU offense is hoping new playmakers can contribute both on the field and in the postseason conversation. 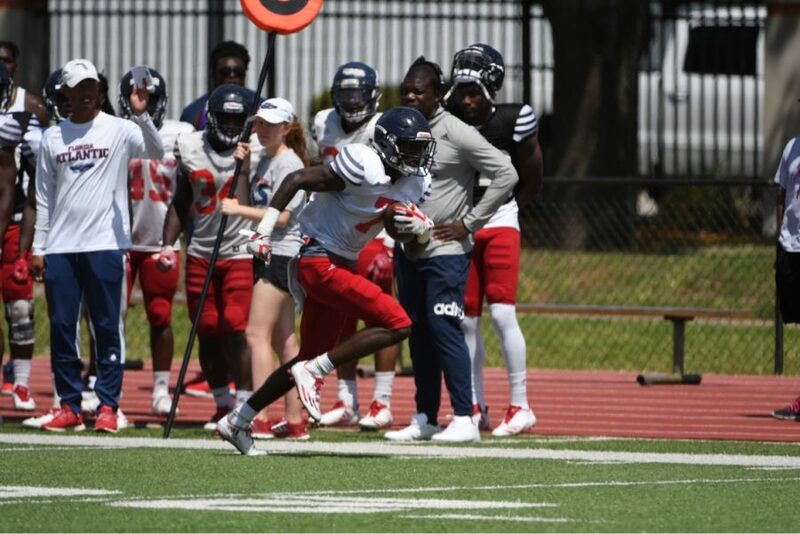 With the return of Heisman hopeful Devin “Motor” Singletary, the Owls’ offense has a chance to take yet another step forward after ranking sixth nationally in points per game last season (40.6). But in a college football landscape that tends to favor bigger conference teams in the rankings, that still might not be enough to sway rankers’ opinions come bowl season. 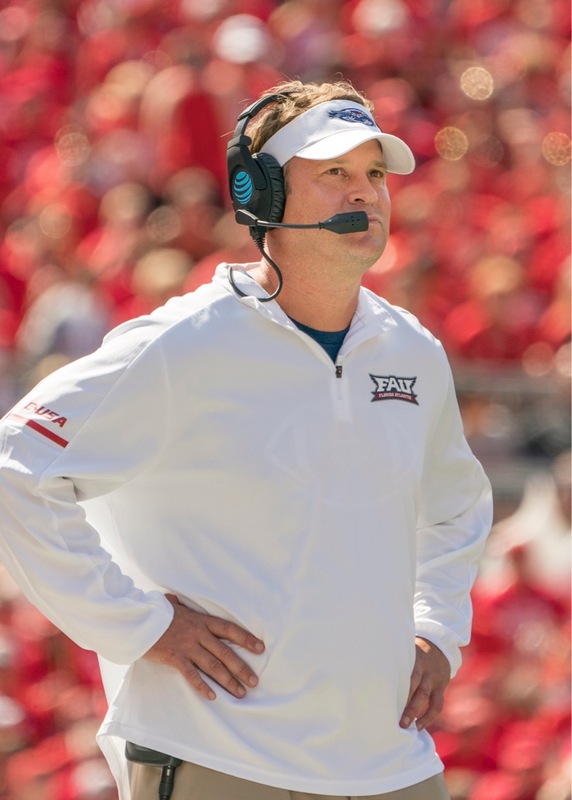 For the Owls to separate themselves from the Group of Five pack that far too often is overlooked, they need to show they are more than just a one man offensive show but rather a unit with immense ability across the board. 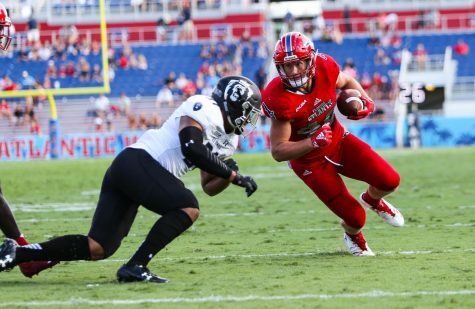 The UP takes a look at some of those players and how they will help FAU’s case to play in a prominent bowl game this season. Coach Lane Kiffin knows a tantalizing talent like Holmes when he sees one. That’s why after missing out on him on the recruiting trail in 2015, he made it a top priority to close the deal this time around. A blue-chip recruit coming out of high school, Holmes had his pick of the litter when it came to colleges. One of the many scholarships he was offered came from the University of Southern California, which was then coached by Kiffin. Holmes opted to sign with San Diego State over the Trojans, but never played a snap for the Aztecs, deciding to leave the program before the start of his freshman season. While the start of his career didn’t go as initially planned, Holmes’ impact on the field didn’t skip a beat. 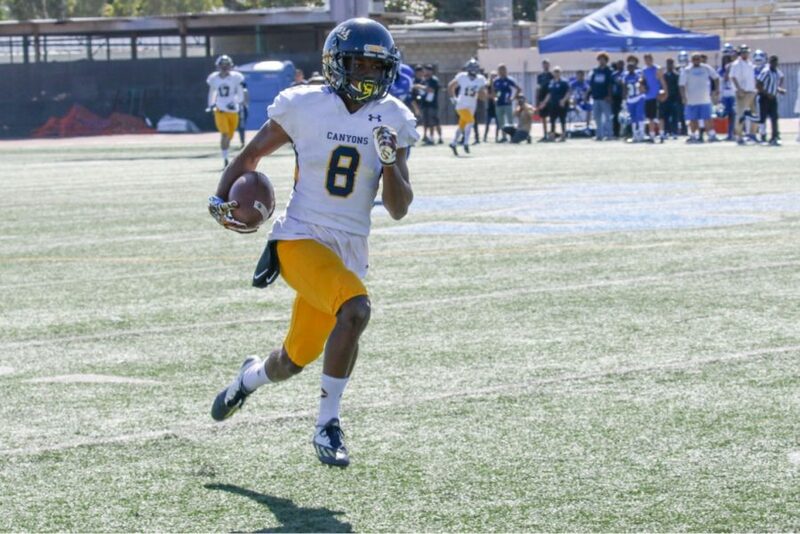 The California native hauled in a team-high 912 receiving yards and seven scores in his lone junior college season with the College of the Canyons Cougars, shining in an effort to rekindle his opportunity to play at the Division I level. 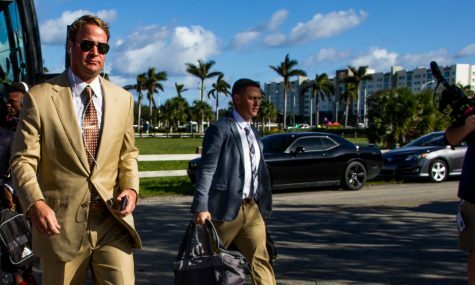 He found that opportunity at FAU, joining Kiffin on a different coast than what was envisioned three years ago. Is playing under him what he expected? “Not at all. It’s hard. You have to do your job at a high level and compete,” Holmes said. Possessing track star speed and crisp route running skills, Holmes is a big play waiting to happen every time he lines up. Holmes can change the game even when he isn’t catching bombs, as defenses that are forced to play added coverage on him over top will be gashed by short passes underneath. Eager to prove he was worthy of a second opportunity at the Division I level, Holmes will thrust an already loaded FAU offense to the next level in 2018. 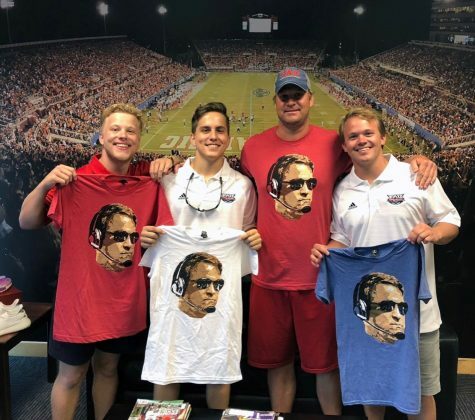 The FAU offensive line had a big hole to fill following the graduation of Antonyo Woods, but is reloaded with an experienced veteran in his place. Diaz joined the Owls this February as a graduate student from Tulane and is expected to be the immediate starting center this season. He brings seven games of starting experience for the Green Wave to FAU. After spending the last three years in New Orleans, the South Florida native will be making a homecoming in 2018. Not only is he returning to his home state, the man-in-the-middle will be teaming up with a familiar face: fellow Miami Central High alumnus and Owls left tackle Reggie Bain. 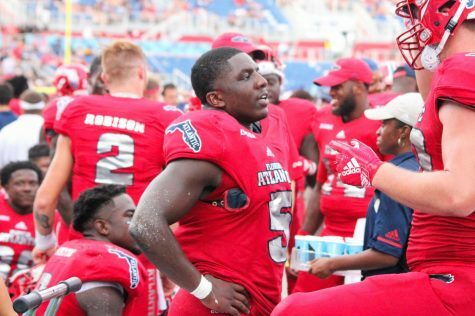 The signing of Diaz was crucial for FAU, who lost three starting linemen after last season. 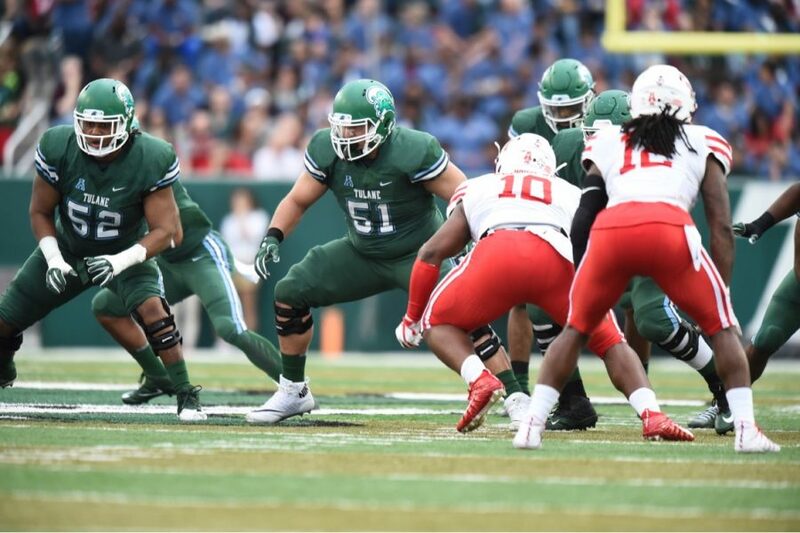 Offensive line play is heavily reliant on chemistry between the five players on the field and having an interior with little experience could have thrown off the entire unit’s timing. That won’t be the case with Diaz in town, as he will keep the guards flanking him on the same page mentally when it comes to line calls and other play-to-play responsibilities. While his voice is much needed, Diaz’s precise technique as a run blocker is what really makes him special. Last season he helped Tulane build the No. 20 rushing offense in the country at 231.5 yards per game. Back in South Florida with Bain creating lanes for a Heisman trophy candidate in “Motor” Singletary: A dream come true for Diaz. For a player whose most valuable trait has been speed for most of his career, it was patience he relied on instead last fall. 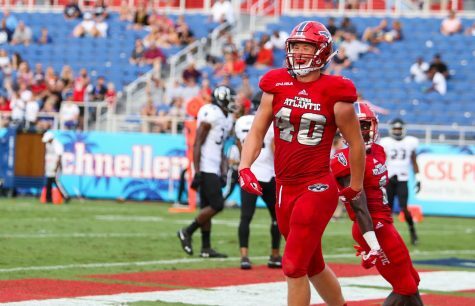 Durante was forced to sit an entire season at FAU after transferring from West Virginia in late 2017, working with the scout team as the Owls made their run to the conference championship. Having to watch from the sidelines was an adjustment for Durante, who missed only one game in his two seasons at West Virginia. He was one of the Mountaineers’ most productive offensive players during his tenure in Morgantown, amassing over 700 receiving yards and seven touchdowns before transferring to FAU. Like the aforementioned Diaz, Durante’s move to FAU was a return to his South Florida roots. 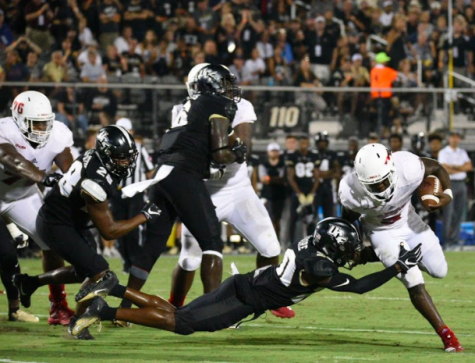 The Miramar High product’s wait to play in his home state is now over, with the skilled receiver making his highly anticipated Owls debut this fall. The 6-foot speedster will likely occupy a top perimeter receiver spot for the Owls this season, taking over the outside vertical-threat role held by Kalib Woods in the latter half of 2017. 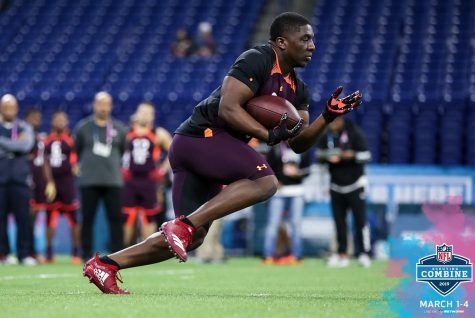 Durante showed flashes of brilliance there this spring, showing off his impressive wheels by burning past the secondary for long touchdowns on multiple occasions. 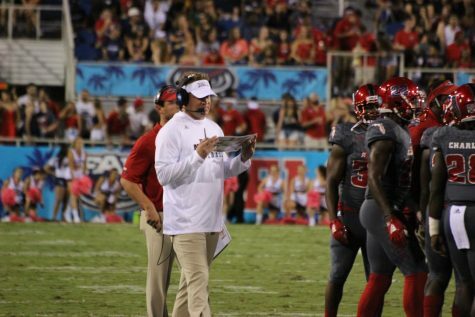 Durante said FAU fans should prepare themselves for more of the same in the fall. 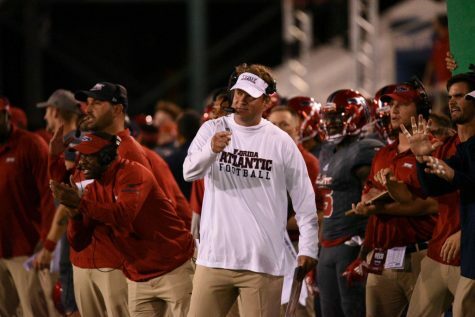 Kiffin has waited over a year to unleash Durante under the bright lights of FAU Stadium. With a massive 2018 season the former Mountaineer can prove he was worth that wait.